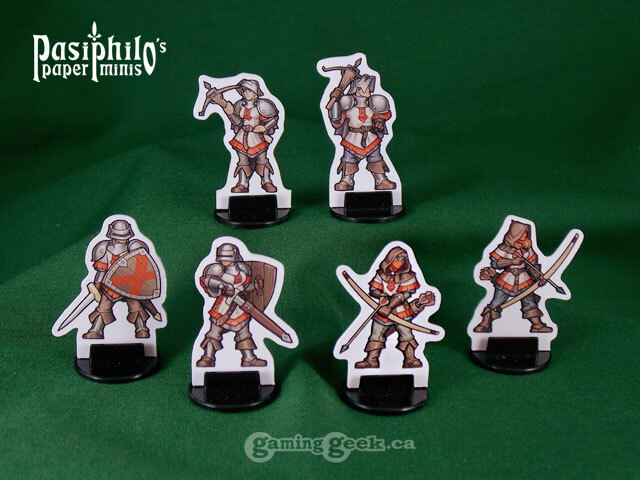 Whether your tabletop game needs martial allies, adversaries or more fighter-esque player characters, this set of human mercenaries can fulfill your medieval warrior needs. 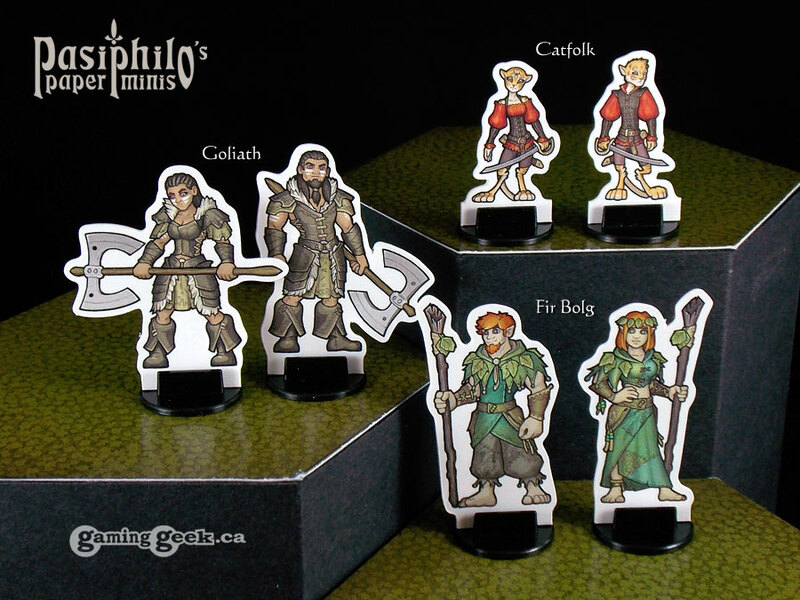 A roguish Catfolk, druid-like Fir Bolg, and battle-hardened Goliath – lesser-known playable races – are now available in male and female versions. 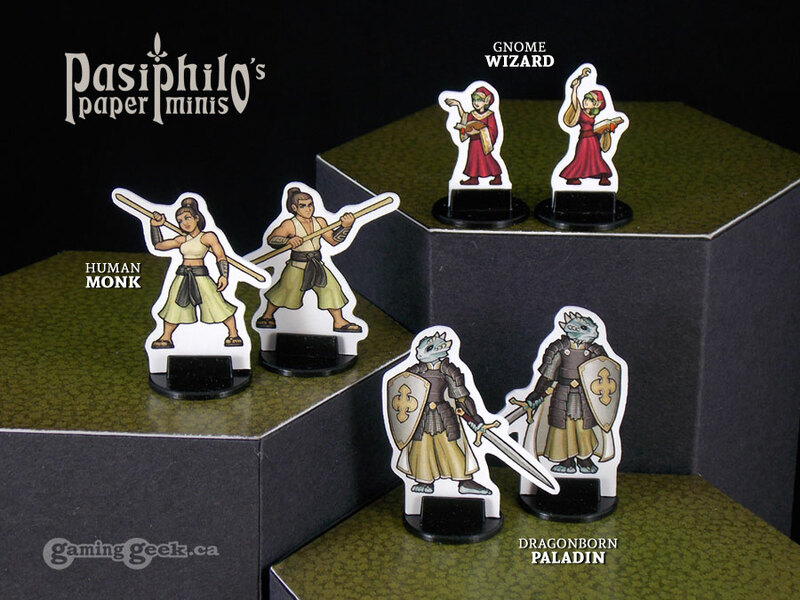 The disciplined and studious adventurers of the fantasy role-playing setting, each available in male and female versions. 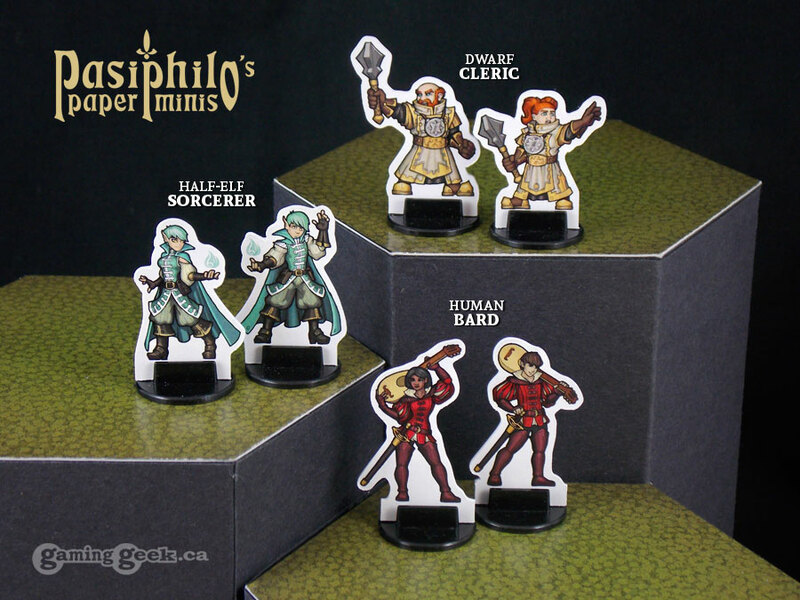 The opportunistic adventurers of the fantasy role-playing setting, each available in male and female versions. 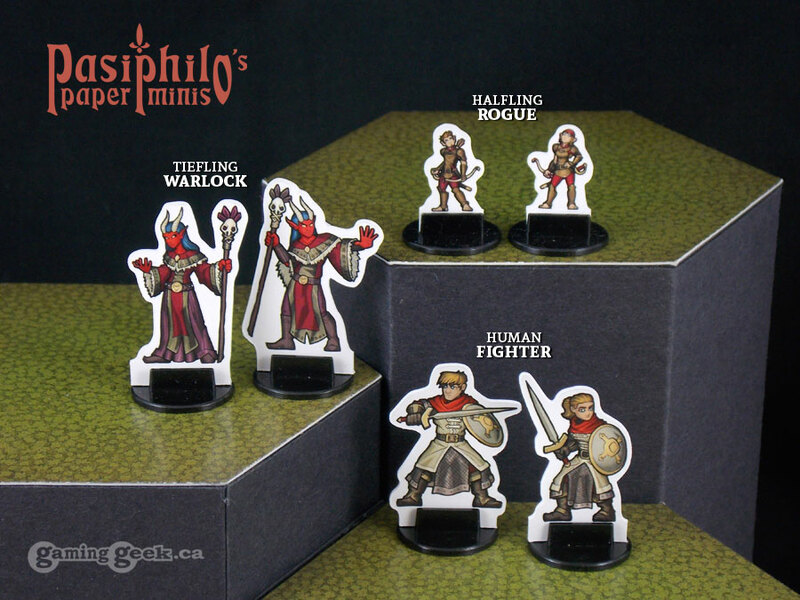 The passionate heroes of the fantasy role-playing setting, each available in male and female versions. 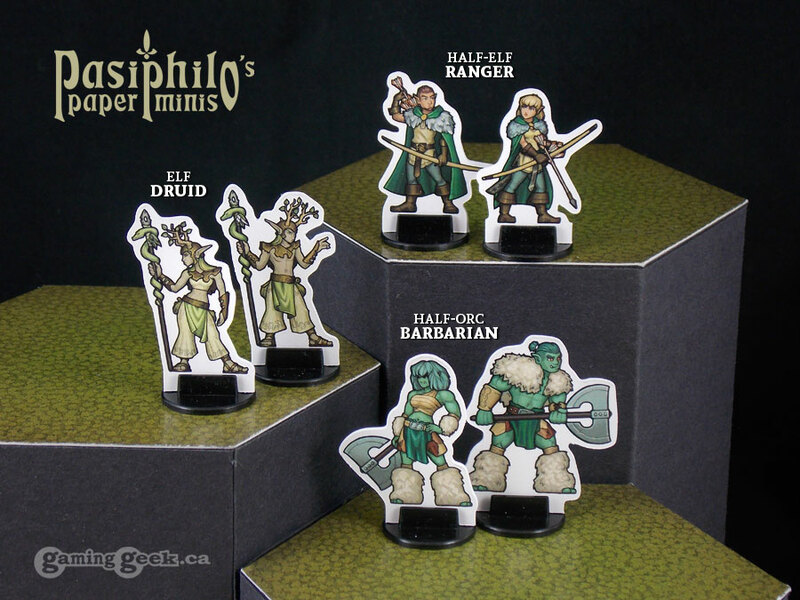 The wilderness wanderers of the fantasy role-playing setting, each available in male and female versions. 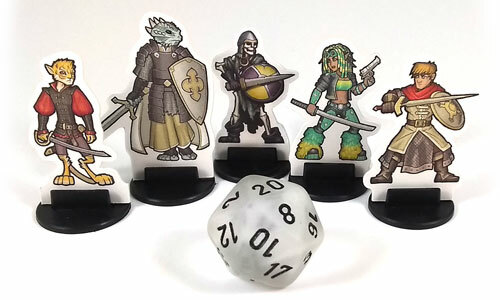 The Gaming Geek Shop offers original design and brand name tabletop role-playing game (RPG) items and more. 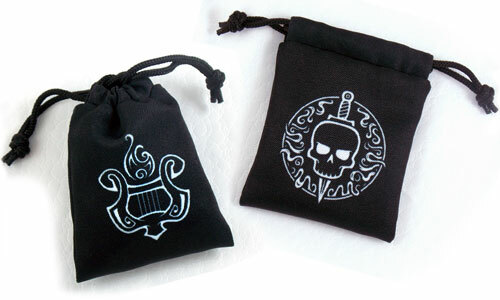 Flaunt your gaming geekdom with original design accessories, such as these class symbol dice bags. Twelve classic fantasy RPG classes are available, from Bard to Wizard.